Christmas is just around the corner and, for many of us, this means playing host to our most beloved family members and friends. There is much to enjoy this time of year, and many of us look forward to Christmas Day with great anticipation. 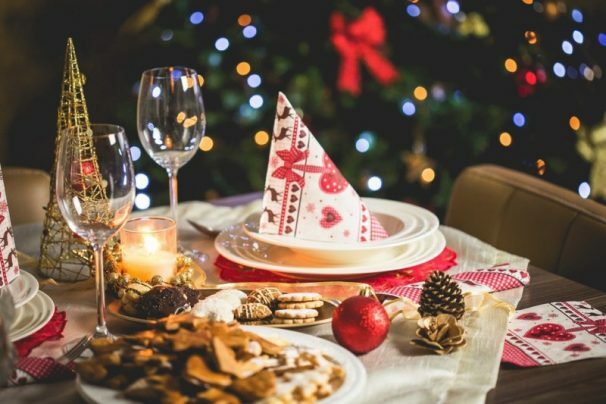 However, Yuletide celebrations can also be a source of stress for those who become overwhelmed, due to their desire for everything to be perfect. 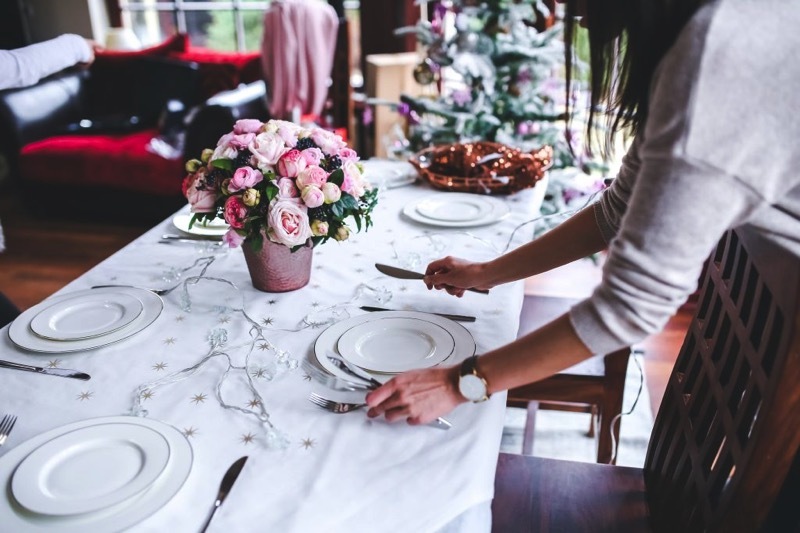 We can’t guarantee you will have the perfect holiday entertaining experience, but these tips can definitely help things run smoother for everyone. Not only does early decorating make your home seem festive in advance, it gets a lengthy task out of the way before you need to start thinking seriously about the 25th. This means you can take extra time to get every light and piece of tinsel hanging just the way you want. Sure, you can offer a big turkey with all the fixings, but when it comes to other aspects of the meal, be practical. Make sure a good percentage of the food is suitable cold or at room temperature. If everything requires cooking, you will never be able to get it done (and, thus, never be able to set food outside the kitchen). Also, get most of the food a week before the big day. Grocery stores can be just as crazy as malls when the final holiday countdown is happening. Remember: it’s better to have too much than not enough. We all want to see as many of our friends and relatives as possible on the big day. However, the sheer logistics of cooking and space mean you may have to leave some people off the guest list this year. Think about the individuals you would like to see the most as well as those who would benefit from spending holiday time with the family (eg. relatives who don’t get to see the grandkids very often). For those in the immediate area that you don’t invite, ask them over for dinner on Boxing Day or later in the week. That way, you don’t hurt anyone’s feelings. Also, meal prep will be a snap, thanks to the many leftovers in your refrigerator. Unless you are having a party of say, two, no one can do all the planning and execution themselves. Learn to let go and delegate certain tasks. This leaves you with more time to concentrate on the really important aspects of the evening. Even if you are hosting Christmas dinner, you still have the right to enjoy Christmas morning. Make sure you have everything set up the night before, including any meal prep that is possible 24 hours in advance. This will ensure you are ahead of schedule and less stressed. It can be tempting to be captain of the ship and spend all of your time in the kitchen. However, this celebration is about you, too! Be a good host/hostess, but don’t forget to mingle and make sure you enjoy your food and the company of the guests. At the end of the evening, no matter how messy it is, just leave the cleaning until tomorrow. You’ve earned the right to rest, and tidying up while guests are still there suggests that you would like them to go. If you spend too much time worrying about what could go wrong, one thing definitely will fall apart: your ability to enjoy one of the most magical times of the year. Try to live in the moment, be confident in your choices, and have a wonderful time!